When you join today, you'll help us encourage and promote conservation, habitat restoration, and unimpeded passage; to promote sustainability in harvest plans; and to encourage community-based management plans that ensure the health of the alewife and blueback herring runs, so that they can be harvested annually. 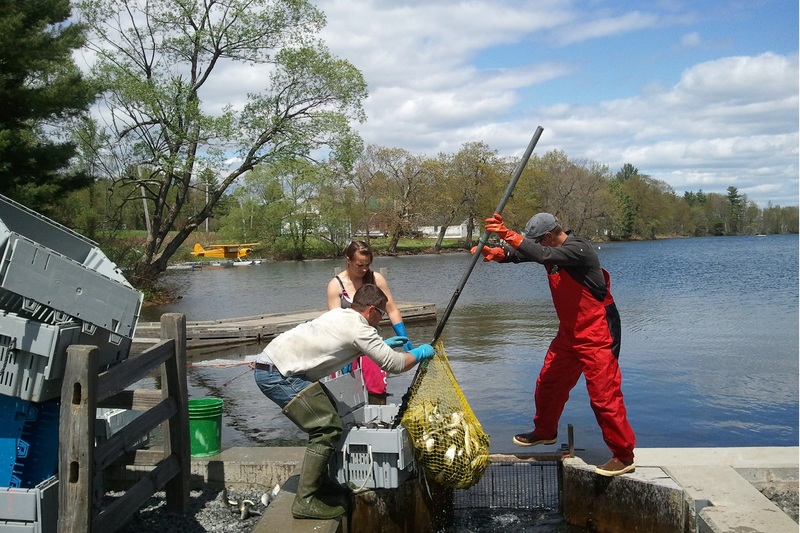 By 2025, Maine will achieve restoration of the majority of its historic 41 active alewife runs with municipal rights to fish, nearly doubling the number of active runs through a tremendous collaborative effort over a decade. 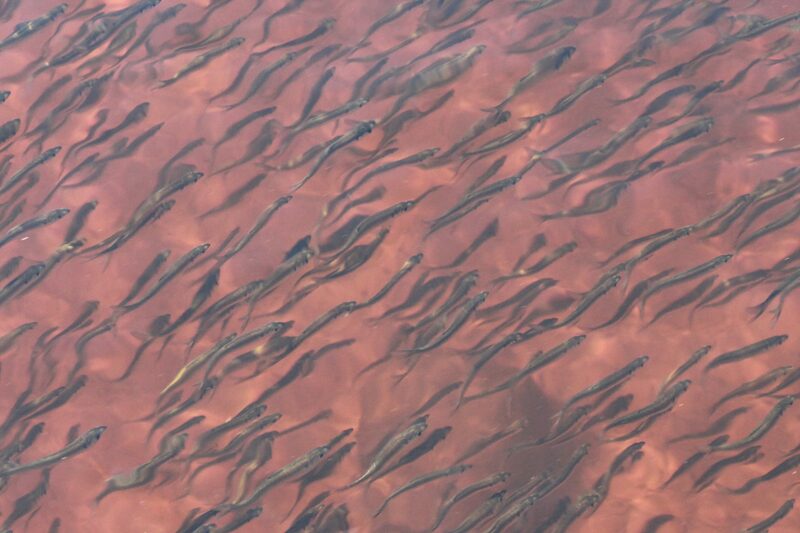 Maine’s alewife numbers will increase, adding more sustainable harvests as the effects of dam removal and improved fish passage take hold across the state, especially in the Kennebec, Penobscot and St. Croix. 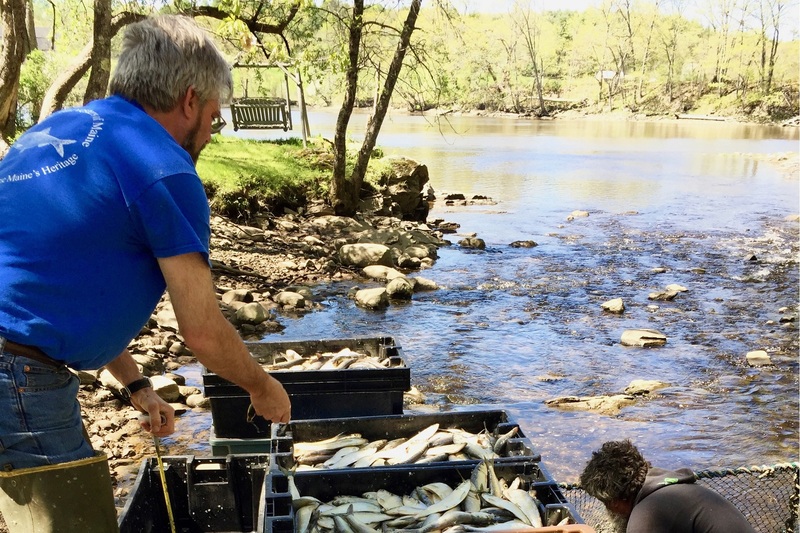 The growing alewife fishery will be sustainably managed by harvesters, municipalities, marine scientists, and citizen stewards in cooperation with state and federal governments. New marketing, processing and distribution systems will spring up that handle an annual surge and meet demands for alewife as a sustainably caught bait source and seafood product.